Carnival Cruise Line revised its entry into the Chinese market to early 2018, not as originally outlined, spring 2017. In October 2015, the line announced Carnival Miracle would start China operations in 2017 spring, followed by Splendor in 2018. However, following a recent review of their fleetwide deployment plans and the best formula to balance capacity needs, Carnival have decided to enter the China market in early 2018, according to a statement sent to Seatrade Cruise News. Carnival Miracle will continue to operate Hawaii and Mexican Riviera cruises throughout 2017. The ship will reposition to China in early 2018. Carnival Splendor is next, a year later. Both ships are planned for whole-year sailings in China. 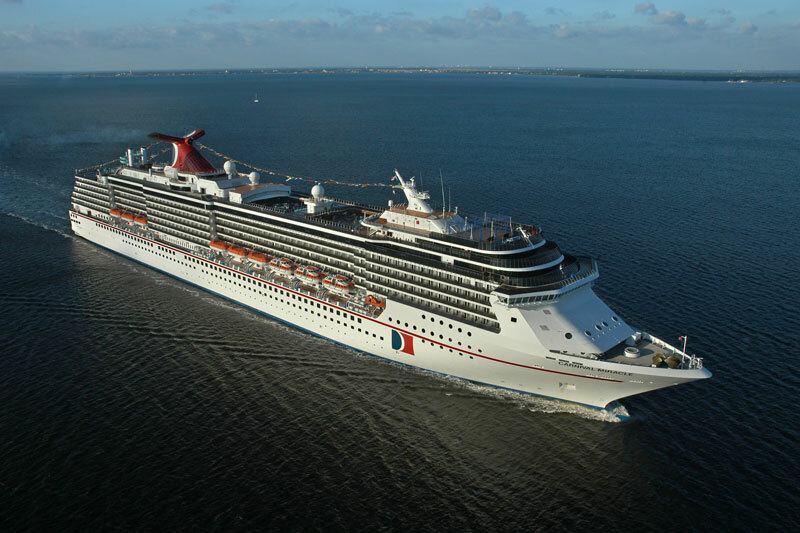 Carnival Cruise Line will be establishing operations in the country in partnership with Costa Asia, sister company which has been in China for the past 9 years.